The MDA5 AT adapter connector Audio-Technica®* links every AKG MICROLITE microphone with an Audio-Technica®* bodypack transmitter with 4-pin locking connector. ** *Audio-Technica® is a registered trademark owned by Audio-Technica. 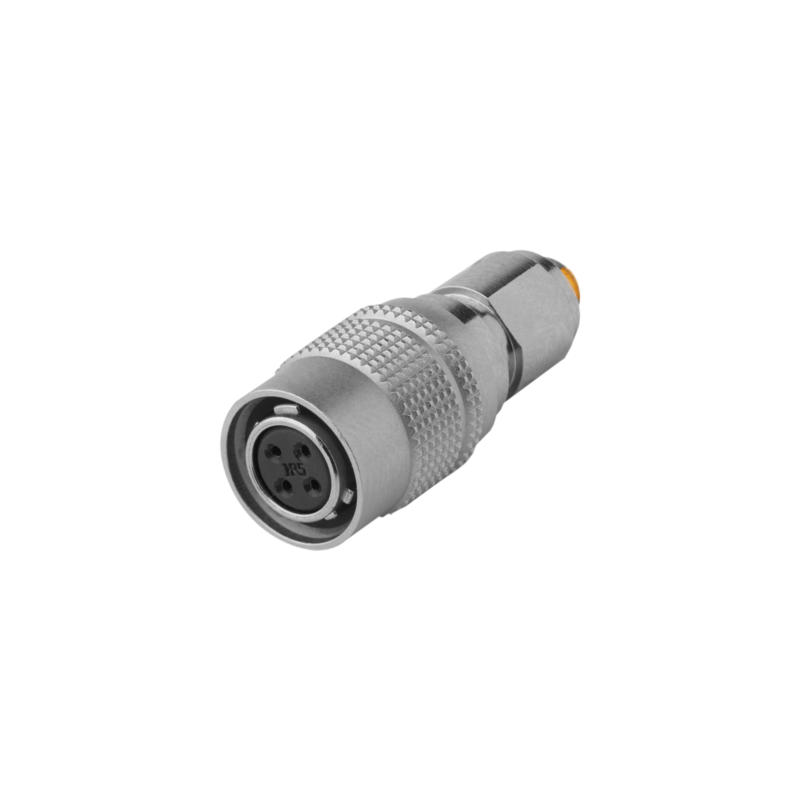 **Technical data of AKG microphnes may vary by using the MDA5 AT adapter.